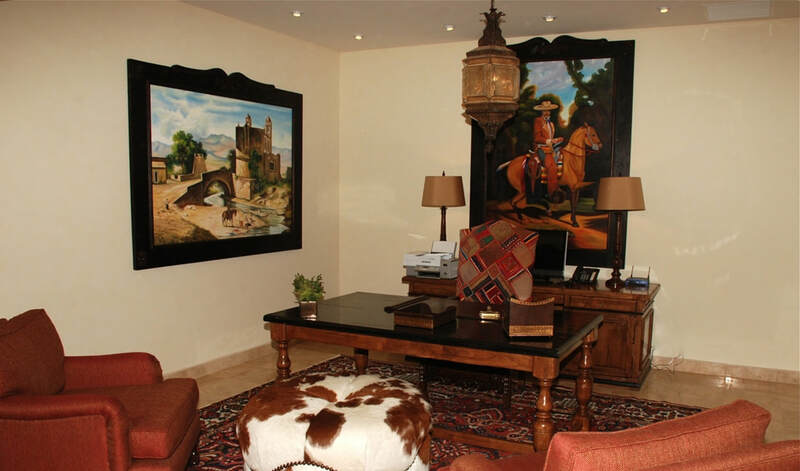 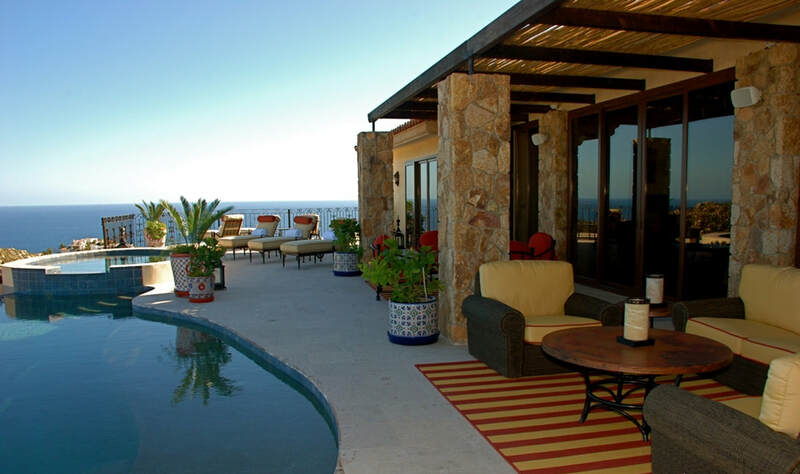 If ever there was a home that could be considered King of the Hill, Casa Cielo is it. 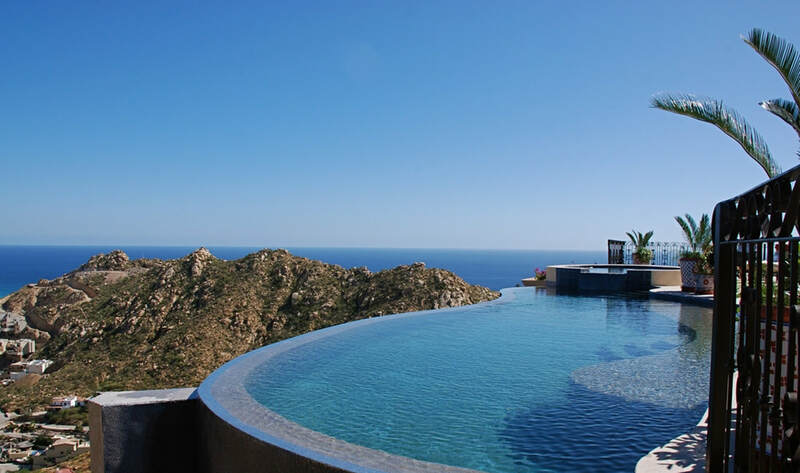 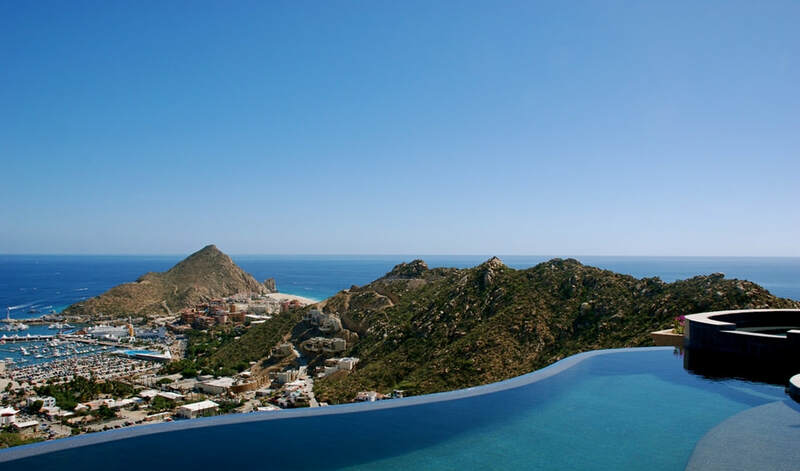 Perched on top of the mountain in the legendary Pedregal subdivision overlooking downtown Cabo San Lucas, Casa Cielo has no peers. 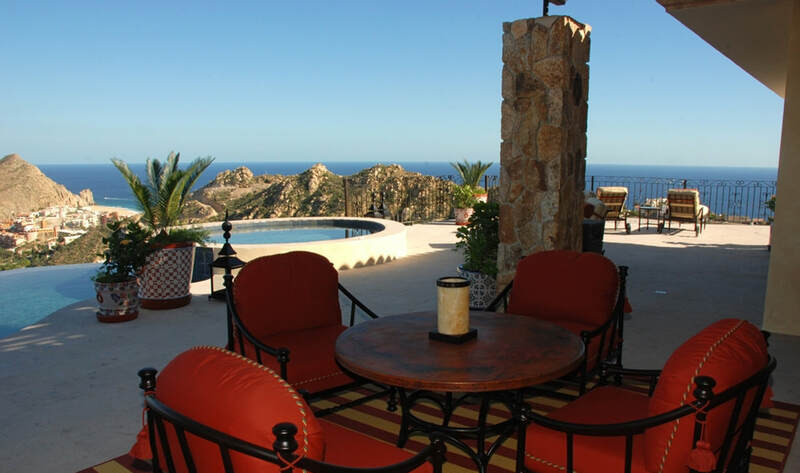 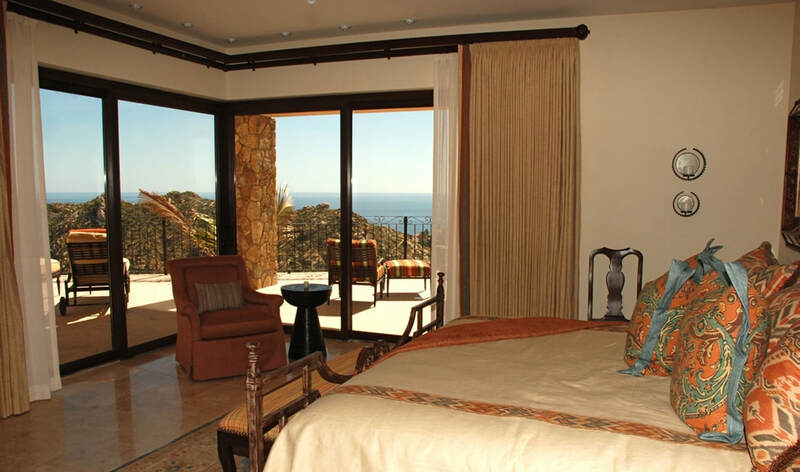 Sitting on top of the famous “Pedregal” sign which is built into the Pedregal Mountain, Casa Cielo has the most commanding views of any home in Cabo. 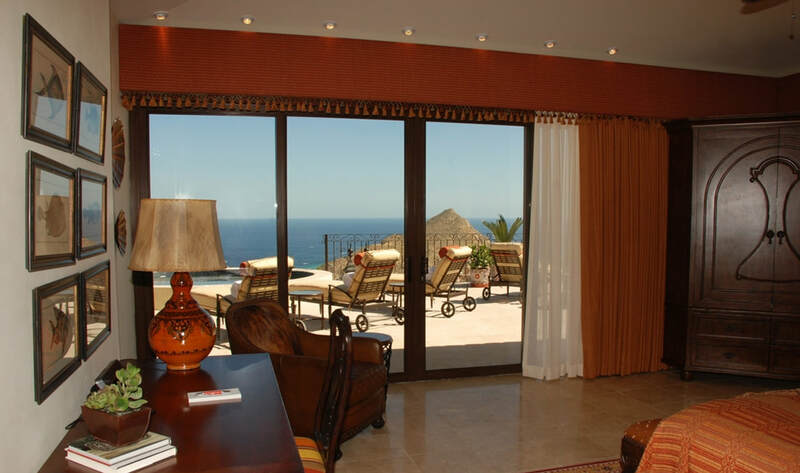 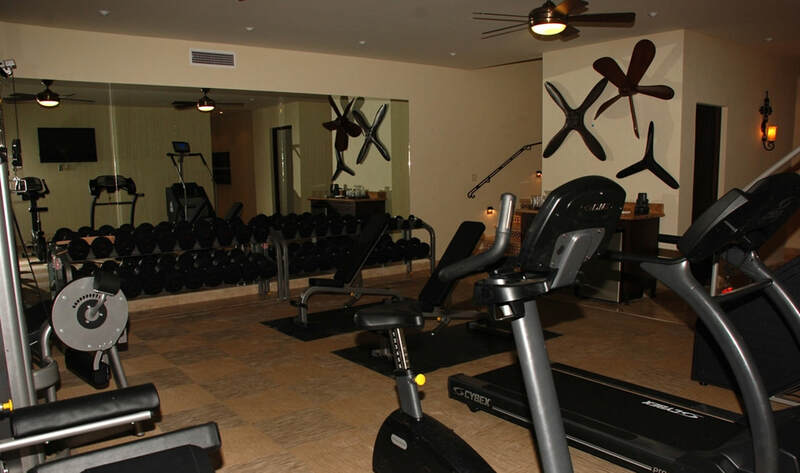 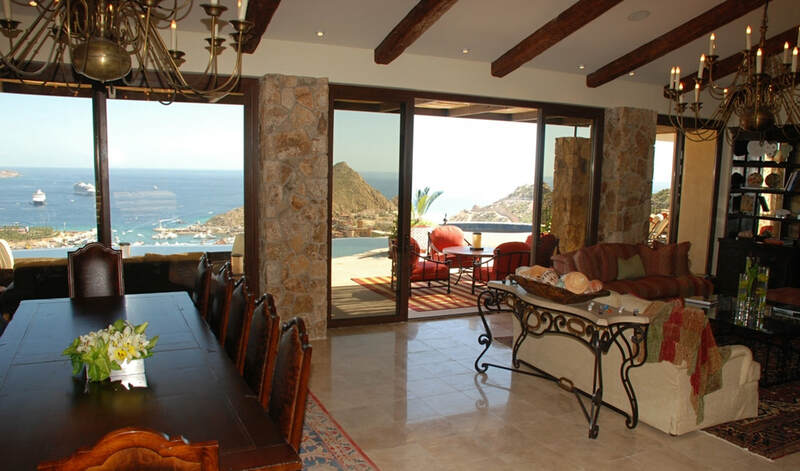 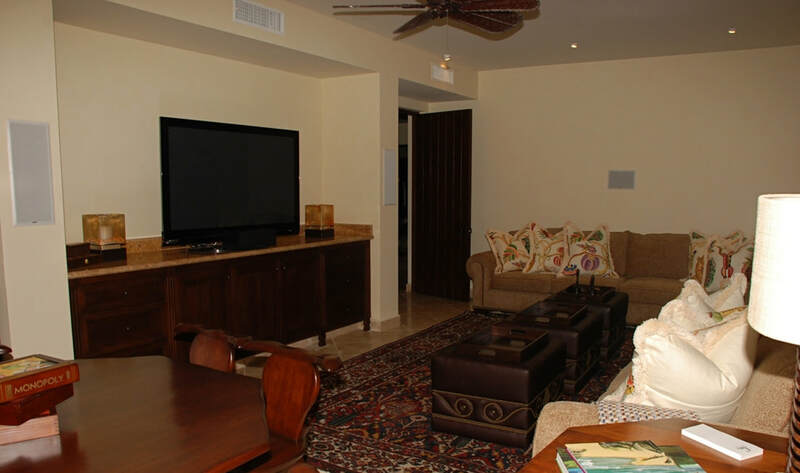 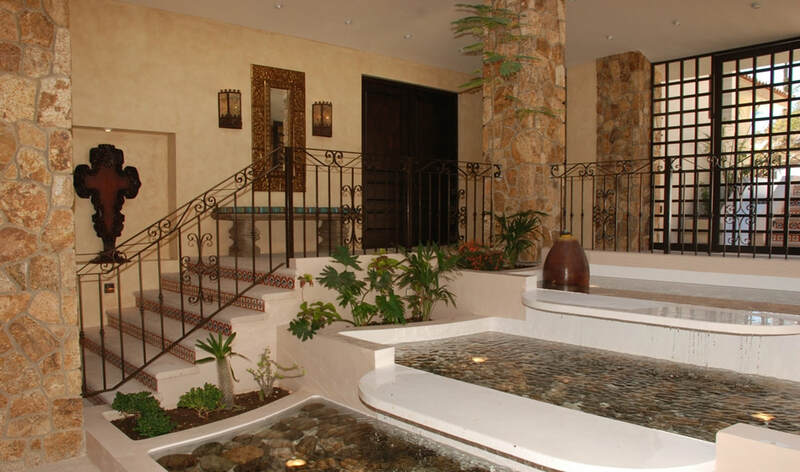 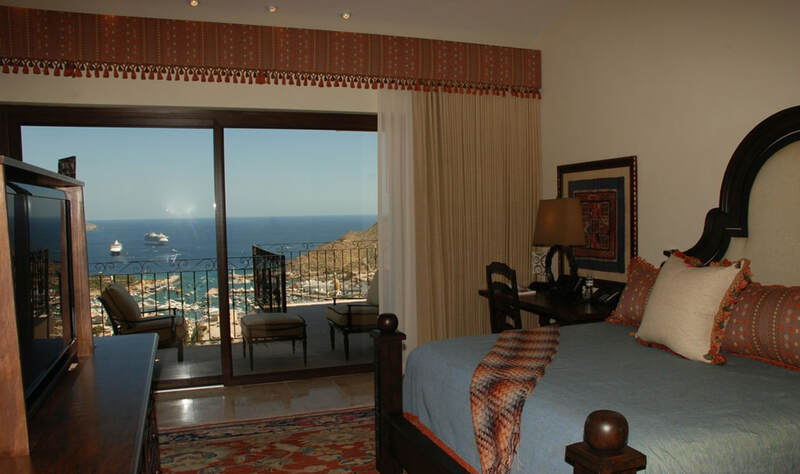 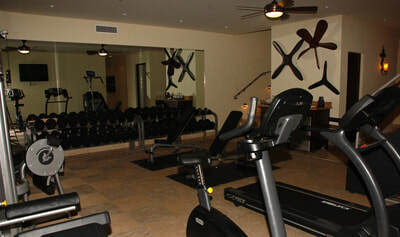 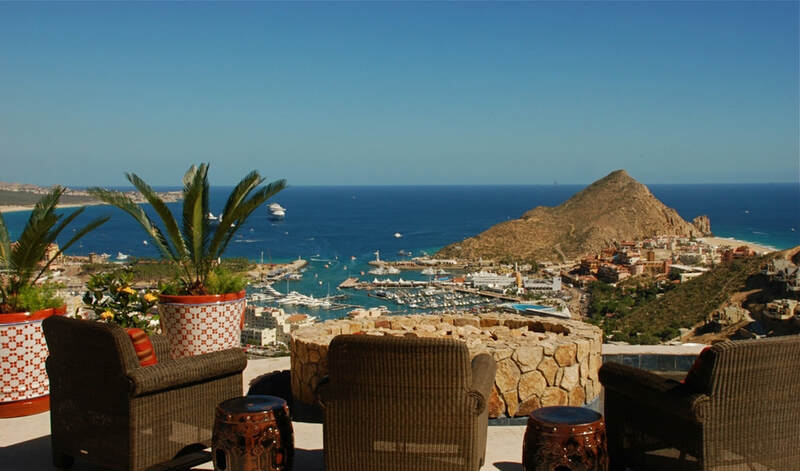 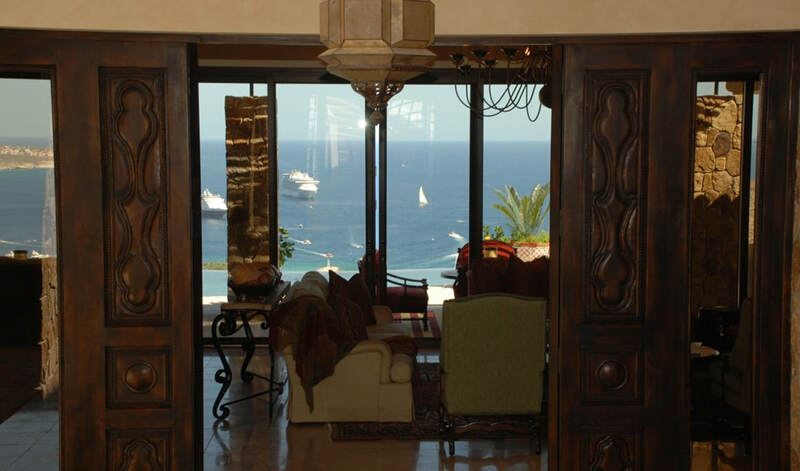 Days and nights spent in this luxurious home are filled with light and incomparable views of the city, the Bay of Cabo, all of the activity in downtown as well as all of the activity in the Marina. 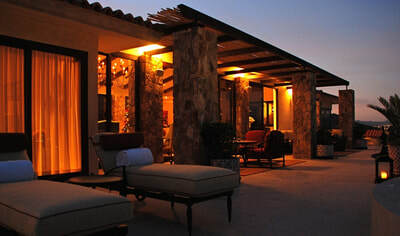 While you may be completely relaxed in the plush lounge chairs around the two pools and Jacuzzi, you will never be bored in Casa Cielo. The elevation and orientation guarantee that your eyes will feast on the sites of downtown, the Bay, the Sea of Cortez, and the Pacific Ocean. 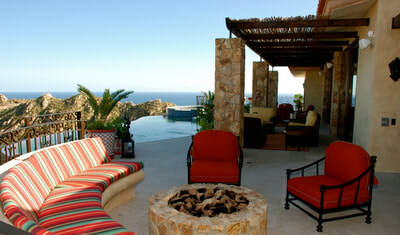 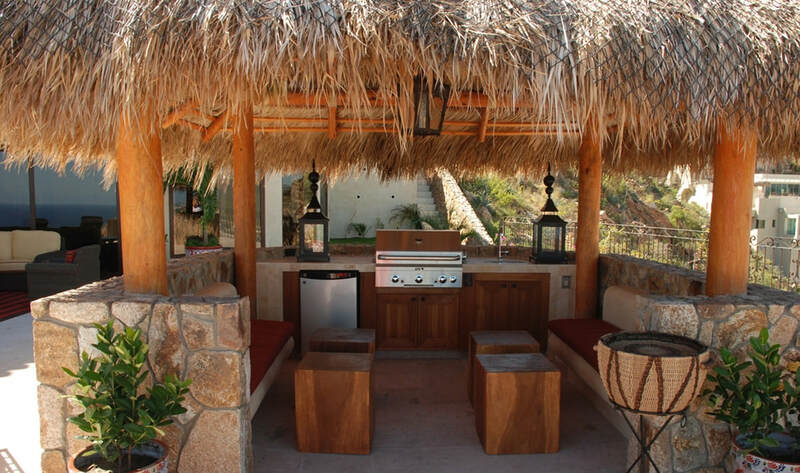 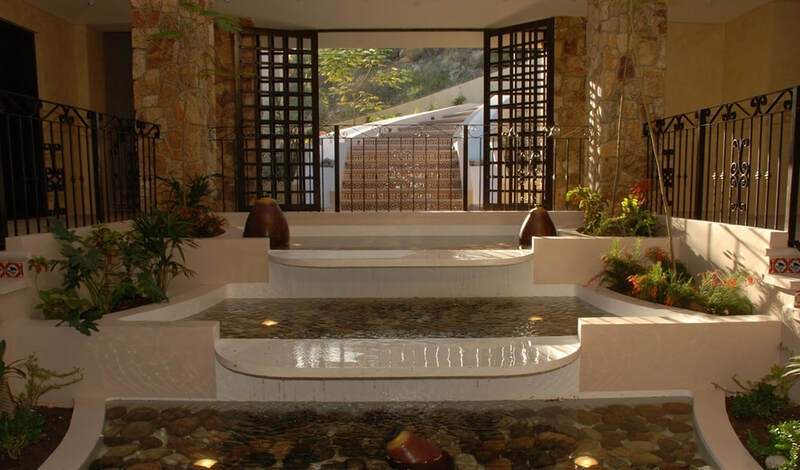 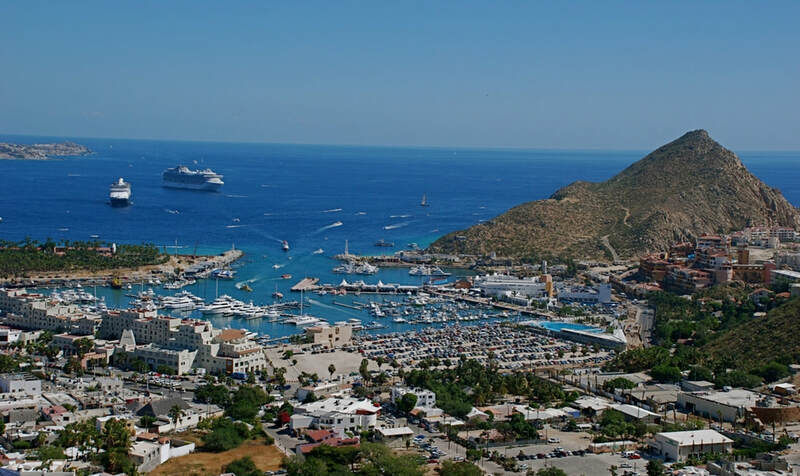 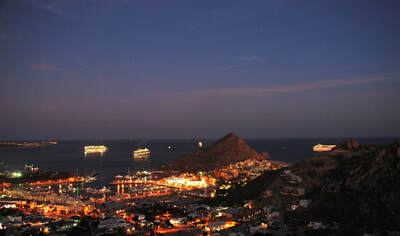 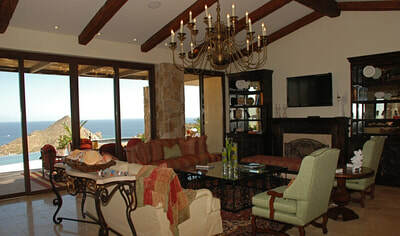 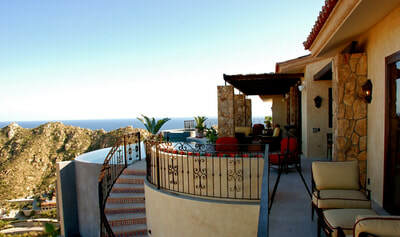 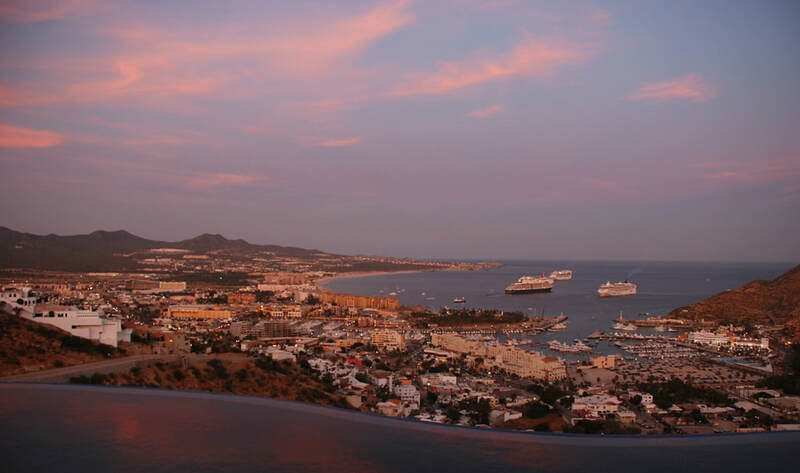 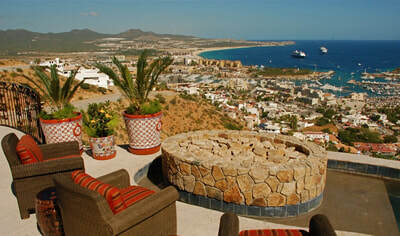 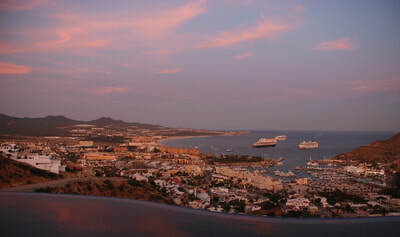 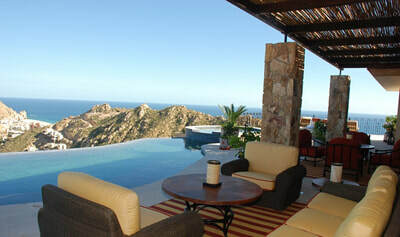 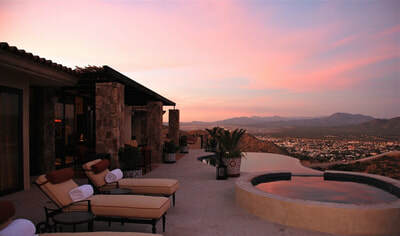 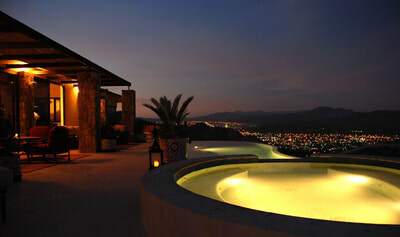 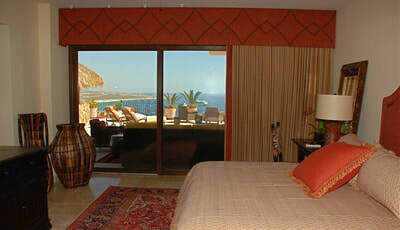 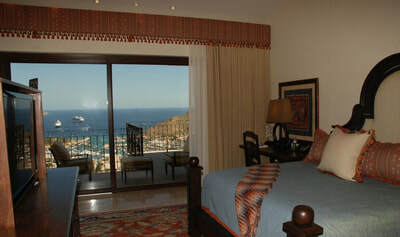 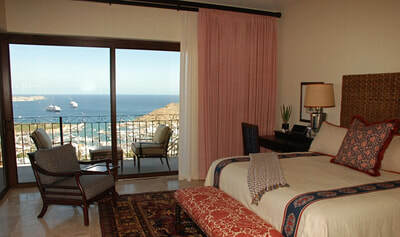 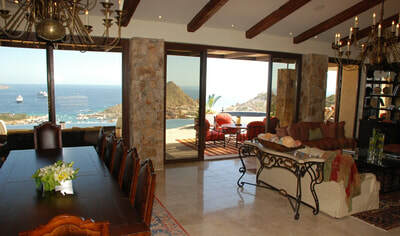 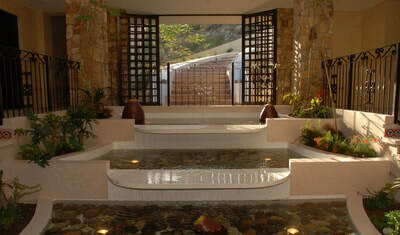 Cabo is known to be a hot-spot for the world’s elite travelers as well as the rich and famous. 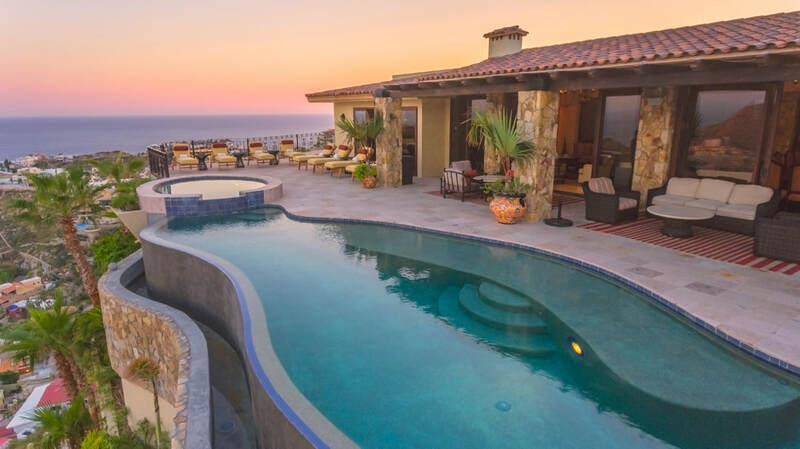 You will be rubbing elbows with some of them as this home is owned partly by professional athletes, as evidenced by the “Wall of Fame” hosting signed jerseys from the owner as well as many other athletes. 9 Master Suites, each with a King sized bed, make this home capable of hosting very large groups. 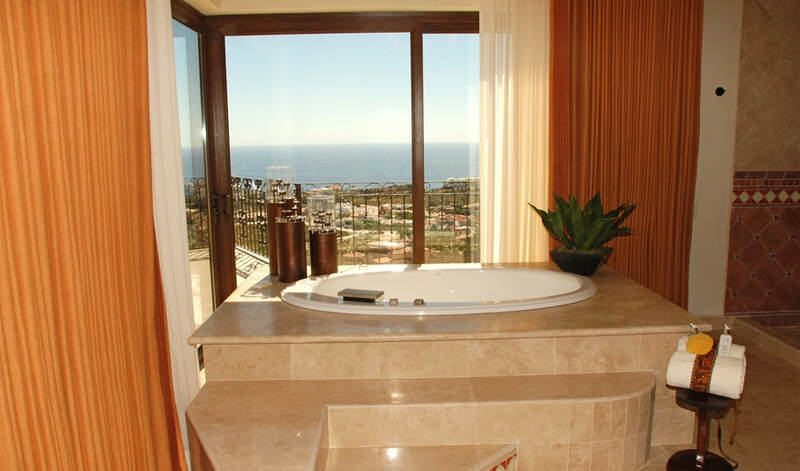 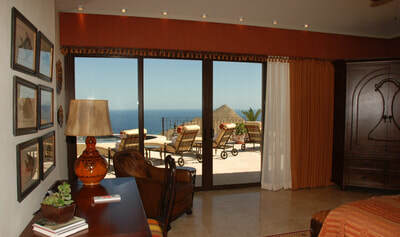 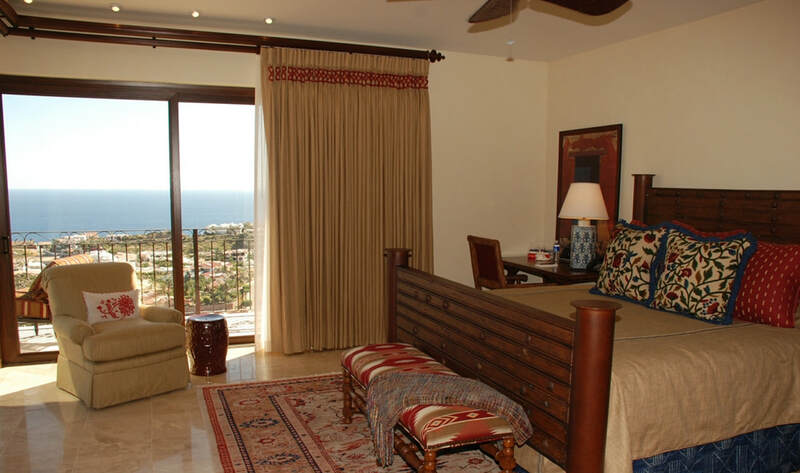 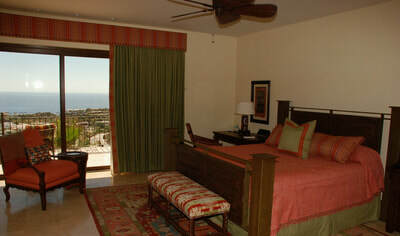 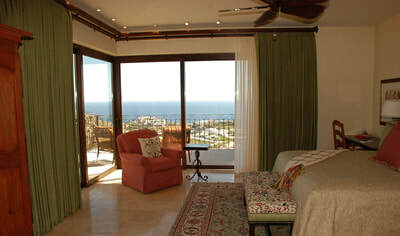 Every bedroom has its own private bathroom as well as a terrace with ocean views. The media room is the perfect place to relax and watch sports or a movie. 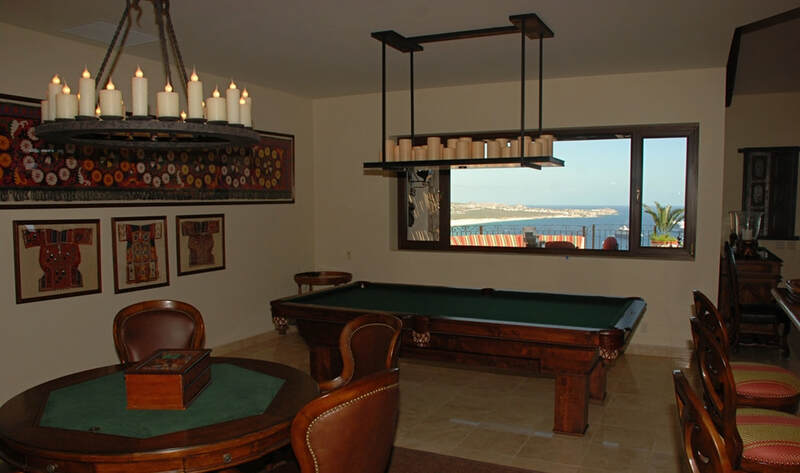 And the game room which hosts a pool table as well as a poker table is the perfect place for fun for the sun-drenched guest who wishes to relax indoors. 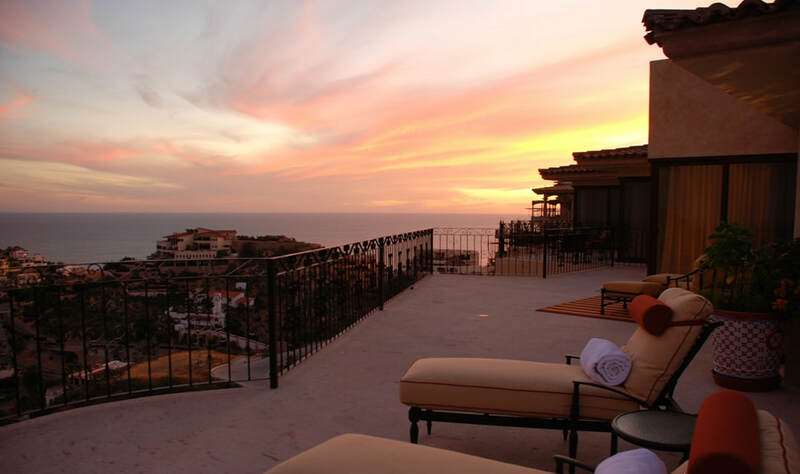 Casa Cielo is the type of villa that never disappoints. 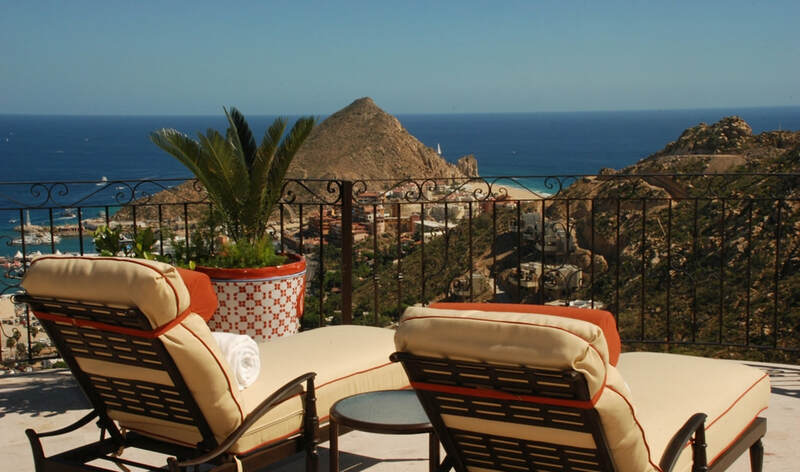 Trusting your precious vacation time to this villa will make for a lifetime of fond memories and you, like most visitors before you, will likely be back! 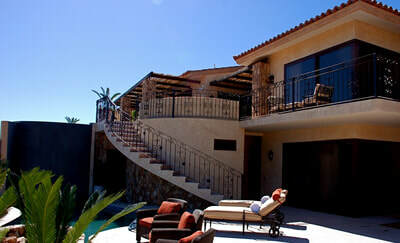 *An additional 16% IVA will be applied to all listed rates.